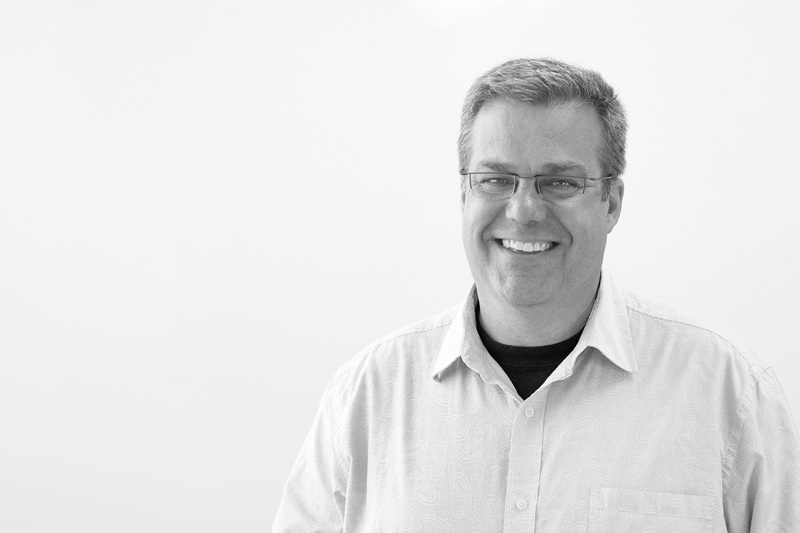 Dan Peterson – U+B architecture & design, inc.
Dan has found opportunity, during a career spanning an impressive three decades, to work on a wide variety of projects. He has design and project management expertise on projects that have ranged from the design of airport terminals, to collegiate campus master-¬planning, to high-end single family residences and cabins. Dan is visibly dedicated to every project he works on and believes that design at every scale merits an equal attention to detail in order to create meaningful and memorable places. His calm demeanor coupled with strong leadership skills continually provide clients with exceptional project outcomes. Dan lives in St. Paul with his wife, daughter and loyal dog, where they are renovating their early 20th century home while accepting his annual defeat to stay ahead of the weeds in their beautiful garden.